Organisation’s reputation can be saved and protection of frequent and complex cyber-attacks can be achieved with managed DDoS protection services. 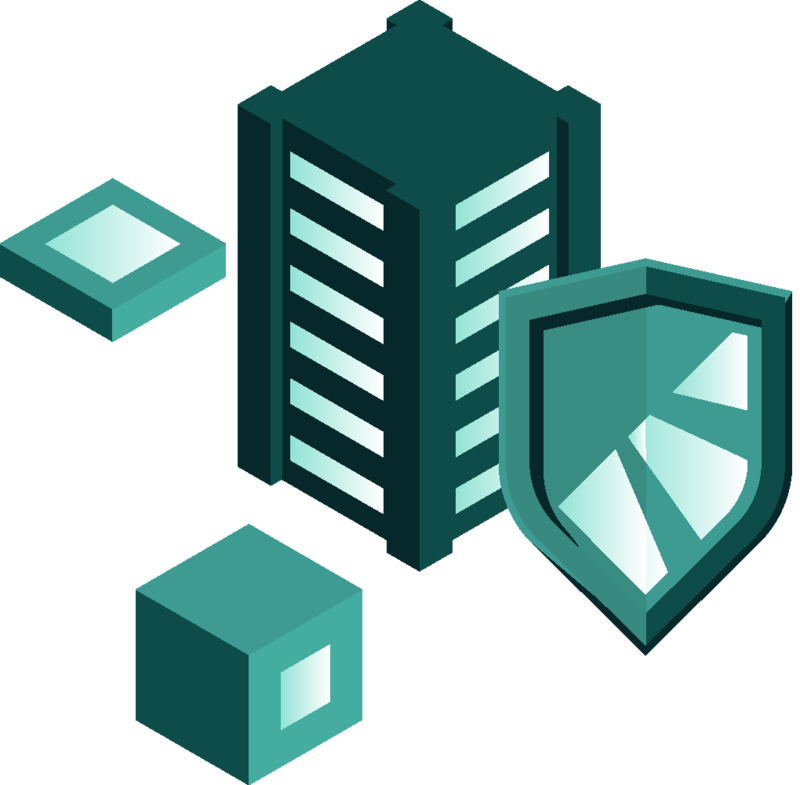 Our services will help protect your business from distributed denial of service (DDoS) incidents that could bring down your online services entirely. Blocking one IP is not enough to feel safe. Current DDoS attacks flood in from different sources and overwhelm the infrastructure. BTT Cloud’s DDoS management solution pairs together 24/7 support from security experts and the newest technology to ensure uptime SLAs, managed risk and minimised costs related to DDoS attacks. Early detection monitoring identifies the first signs of DDoS attack, allowing our team to prevent the disruption of data flow. BTT Cloud experts analyse the data packets and put the damaged ones away to prevent corruption and a negative impact on performance.